In 2014, Emily and her husband, David, decided Houston was in need of a shrimp provider who could guarantee a quality product, and thus Lil Emma’s Seafood was born. Our product comes from the Garcia family fleet in Palacios, Texas and is the best tasting shrimp you’ll ever have the pleasure of cooking with. When you buy from Lil Emma’s, you won’t regret it. We only sell the highest quality shrimp and, unlike many grocery stores, our product is always fresh. 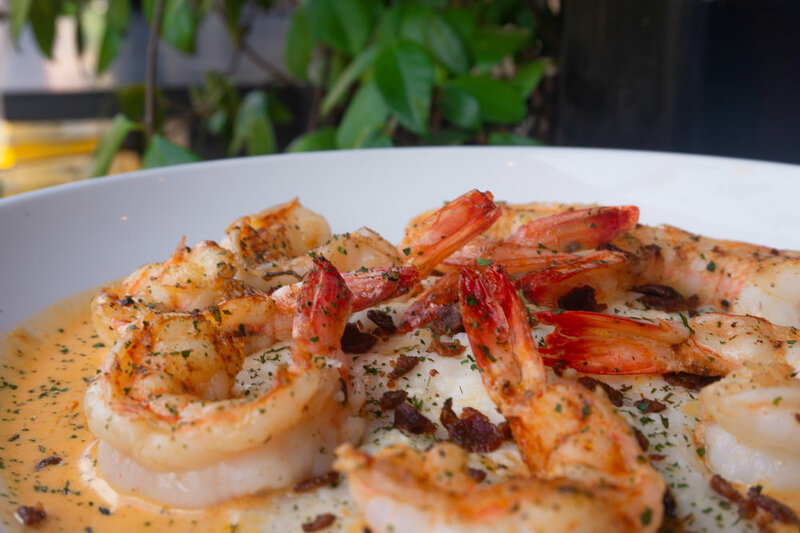 Our wild-caught shrimp is 100% natural and straight from the Gulf of Mexico. We value sustainable farming and gathering, so Lil Emma’s never sells farm-raised seafood. We believe in gulf to table seafood. Our shrimp comes fresh off our boats & right to you.